The F-Type SVR will be the first Jaguar model to arrive wearing the new ‘SVR’ performance badge. Built by the same in-house Special Vehicle Operations (SVO) team that developed the limited edition Jaguar E-Type Lightweight continuation models and F-Type Project 7, the F-Type SVR promises to be the fastest Jaguar F-Type yet with a top speed of 200mph+ and the ultimate F-Type yet. 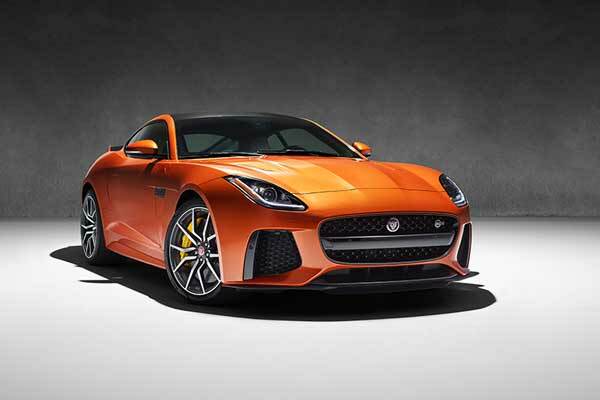 Details are scarce at this stage but Jaguar have chosen to emphasise that the new F-TYPE SVR will have the performance to fully exploit the F-Type’s aluminium architecture, while retaining day to day usability. John Edwards, Managing Director, Jaguar Land Rover Special Operations said “The new F-TYPE SVR is the first series production Jaguar to be developed by Special Vehicle Operations and benefits from everything we know about precision engineering, performance and design. He went on to say that the car will be a “…200mph, all-weather supercar that you can drive every day” giving a strong indication that power is being driven through all four wheels as in the F-Type AWD models released last year. 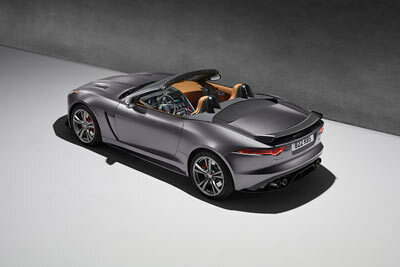 The F-Type SVR will be available in both coupe and convertible models and the F-Type SVR will benefit from a new titanium exhaust system, which certainly sounds the part – watch the video below. Deliveries will start in Summer 2016… and that is about all we know right now. More details follow in the middle of February 2016. 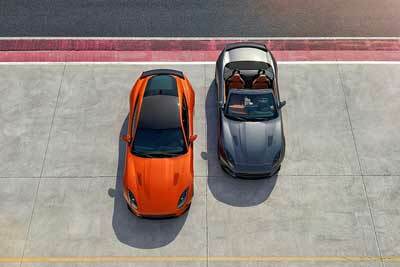 Come back to carphile.co.uk for all the details of the new 200mph Jaguar F-Type SVR.